The DP 830 Putty plaster sprayer is a new, compact plaster spraying unit for all textured plasters, cement plaster, putty, gypsum etc with a grain size up to 3 mm, fillers and EIFS adhesives. Container: low weight, and easy to clean, flexible, weatherproof and resistant to ageing. Materials: Handing materials with a grain size up to 3 mm. Motor: The new powerful servo motor achieves high torques to ensures good performance, and very low noise. Stainless steel bucket is more durable than wagner plastic hopper. Place: suitable for use in the small commercial sector as well as for large projects. This DP830 plastering machine is ideal for putty / cement plaster / lime based plaster / texture spraying for indoor and outdoor wall finish. The spare parts are changable with original PC830 plastering pumps. Thermal insulation composite system bonding agent(mineral and artificial systems). Artificial resin plaster up to 3mm granular size. Silicate plaster up to 3mm granular size. Silicone resin plaster up to 3mm granular size. Mineral final coats up to 3mm granular size. Lightweight plaster systems up to 3mm granular size. Scraped stucco up to 3mm granular size. Acoustic plaster, artificial resin bonded. I interested DP830 and DP-N6M.Please send specification and price list to me urgently,my contractor need it. Can you give price of machine/ shipping to Ashdod port, Israel ? 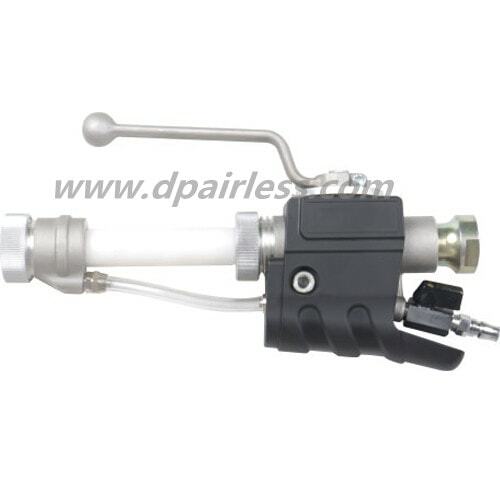 I am interested in the texture spray gun that you show in the picture “DP-830 Cement Mortar Sprayer Spray Gun” could you please put me in contact with a supplier for Australia, Brisbane. If you dont have a supplier please let me know how much the gun is to purchase from you direct. With (sand + cement + water) as plastering materials. We wanted with single phase 220 V power supply so that the machine can be used in all site. However in case you do not have with single phase power supply then 3 phase ,440 V , 50 Hz. Is our supply. We request you to give the details and price for all the models so that we can select from the list. We are searching for 20 to 25 L/Min flow of plastering material. I was thinking for DP-830 model will be economic and best, However you can guide me. I am eagerly waiting for your offer.